Exposure to pollution and ineffectiveness of synthetic products we have simply turned into a world of nature or 100% organic and natural products. 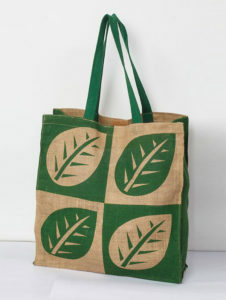 Nature or Jute Bags is the natural and pesticide-free alternative to all the harmful products. 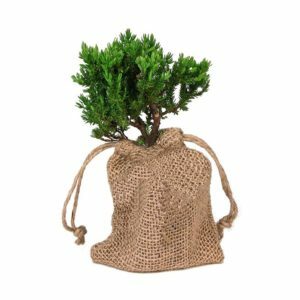 Nature bags are very famous among the people because of its thicker and strong feature which in-built a bag to use it again and again. These bags last longer even after multiple uses; hence it is more durable than paper/plastic bags. These bags are beautifully designed and can be decorated with your company logo. It is available in many different colors, sizes and shapes. So what are you waiting for? 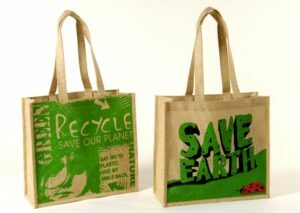 Change your lifestyle with these nature bags for a green & safe Earth brought to you by Sara International.